Are you ready to be the first to catch the amazing Eden robe winter collection 2018 for men? If yes, then get ready because this collection has been all launched out inside the marketplaces for you. This collection is best designed that is meant for the winter season 2018 and its designing versions will take away your heart beats for sure. 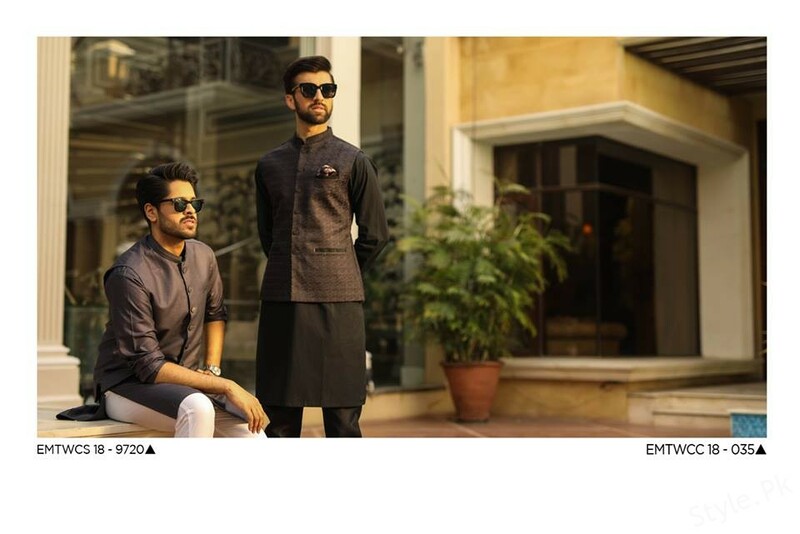 Eden Robe is one of the leading top known clothing brands of Pakistan. This brand has made itself one of the well known brands in the market in just the least time period of its establishment. This brand has been best indulged in giving out with the men and women based clothing collections only as where they do highlight out with the wide range of the categories for the fashion lovers. They have always impressed their customers with the stylish taste of the designing that force them to wait around for their collection launch each single time. 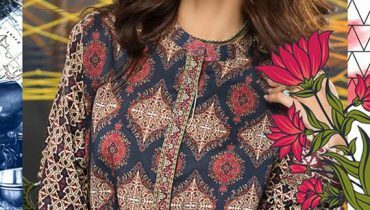 This winter collection 2018 has been completely put into the designing of the creativity where you will be finding the kurtas being shaded in the trendy and elegant versions. 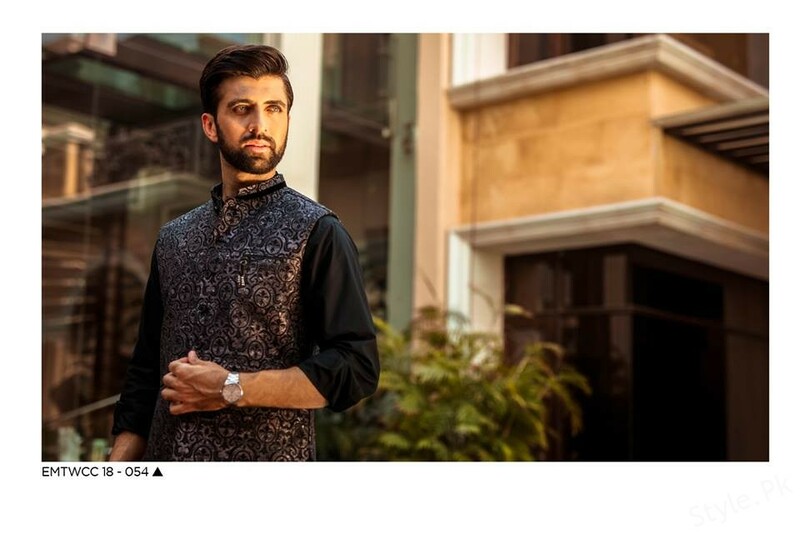 The collection is presenting you with the kurta suits that are mostly put together in the stitched corners. Creative sort of cuts and innovative blend of the hues are amazingly stroke out into this collection line. You will be finding each single kurta design of the collection line as different looking from one another. Plus, the color combinations being shaded in the collection kurtas are quite alot romantic soft and light in shades. Black and orange plus grey color is prominently used in almost all the collection pieces. It is standing out to be best for the men of all age groups. 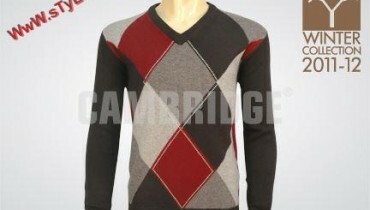 It is all finished with the designing according to the latest style of the fashion trends. Over the end of the post we will be bringing you closer with the finest pictures of the Eden Robe winter collection 2018 for men for sure. 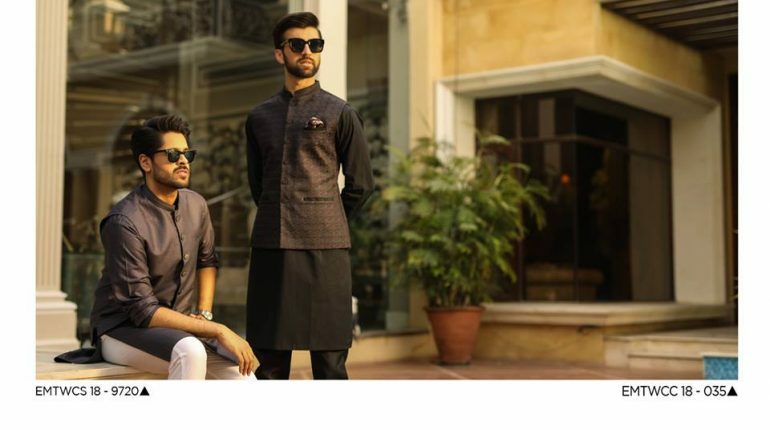 Choose your favorite kurta design right now!